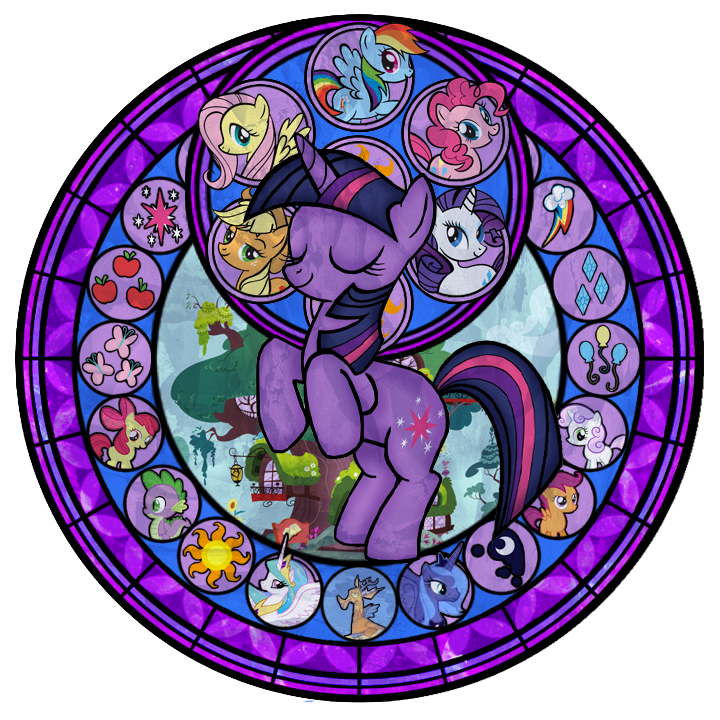 Twilight Sparkle stained glass. . HD Wallpaper and background images in the My Little Pony - Freundschaft ist Magie club tagged: my little pony friendship is magic twilight sparkle. 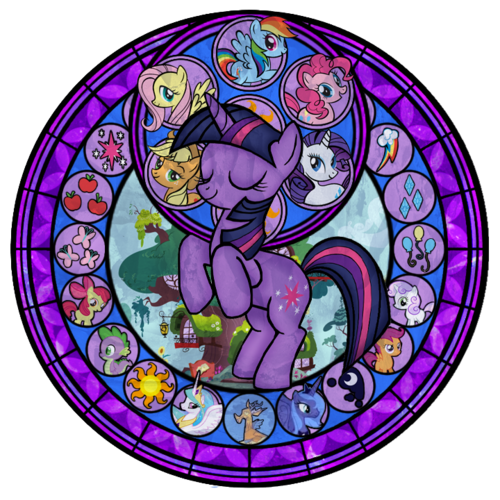 This My Little Pony - Freundschaft ist Magie photo contains buntglasfenster, glasfenster, and glasmalerei-fenster.